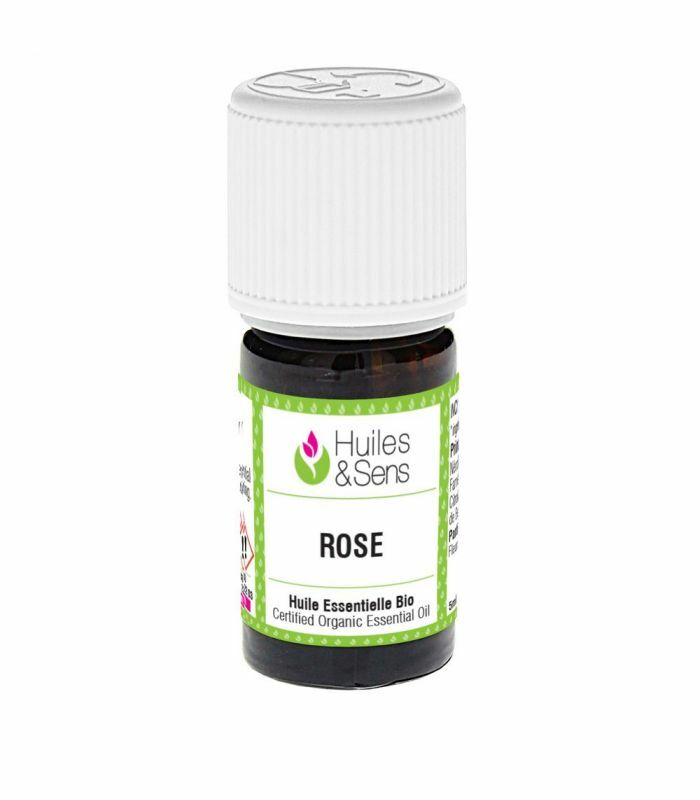 Rose essential oil (organic) (2 ml) + Peppermint essential oil (organic) (2 ml) + Roman chamomile essential oil (organic) (2 ml) + Spikenard essential oil (organic) (2 ml) + Sweet Marjoram essential oil (organic) (2 ml) . 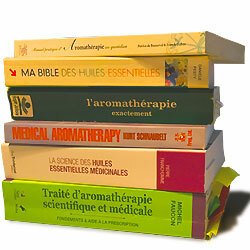 Apply the mixture of essential oils to massage the solar plexus, the middle of the lower back and inside of the wrists. Repeat if necessary. Inhale oils that you put on your wrists. Rose essential oil (organic) (1 drop) + Neroli essential oil (organic) (1 drop) + Ylang Ylang complete essential oil (organic) (2 drops) + Sweet almond oil (organic) (15 drops) . Mix all ingredients and rub your lower back 2x/day.